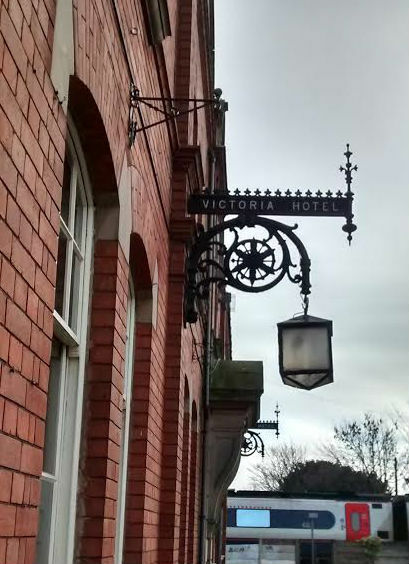 The Vic, as it is known by locals, is situated adjacent to Beeston train station, just outside of Nottingham city. The building was originally a nineteenth-century hotel named in honour of Queen Victoria. 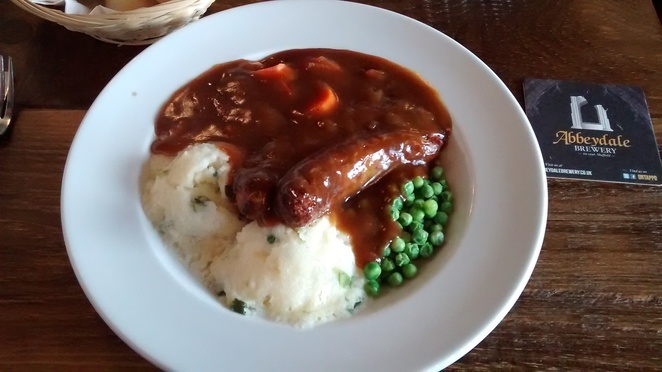 Today, it is one of the most popular pubs in the area for its home-made varied menu, range of cask ales, and cosy, welcoming atmosphere. 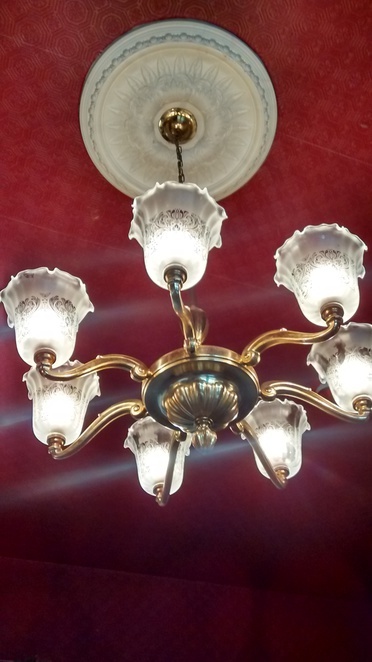 Despite several different owners and renovations, the pub has retained many of the features of its days as a grand Victorian hotel. There are three main rooms with benches, tables, and standing area to accommodate guests, as well as a large beer garden and upstairs room, which can be reserved for parties. You will most likely secure a table via reservation or in the middle of the day, which is never as busy as evenings and weekends. Tables can be booked by calling: 01159 254049. 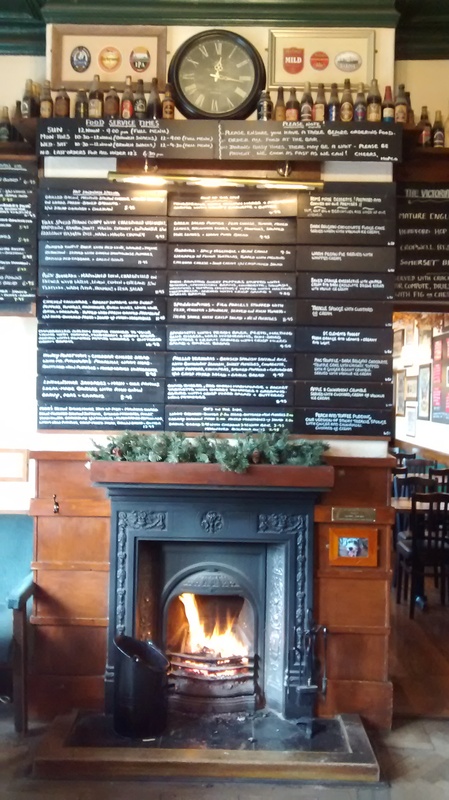 The daily menu is written on chalkboards in the entry of the pub. The menu is driven by fresh products and changes frequently to provide customers with a varied and interesting dining experience. The dishes feature fresh fish, meat, and game, but there are typically at least ten vegetarian options available. The dishes include many traditional British items (fish pie, sausages and mash, sticky toffee pudding), as well as thai curry, burritos, risotto, and moussaka. There are always new dishes appearing on the menu - an example of the cuisine is available here. The daily drink selections are also provided on chalkboards above the bar. 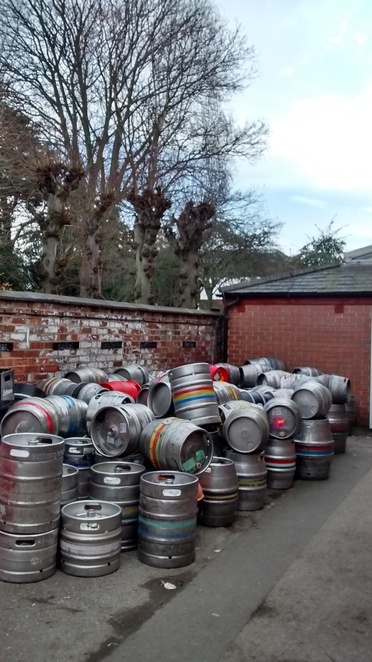 There is always something new to try, as the pub offers around 500 different beers a year. The Vic is open every day of the week (see below for opening times). Children under the age of 18 are allowed on the premises until 8pm.